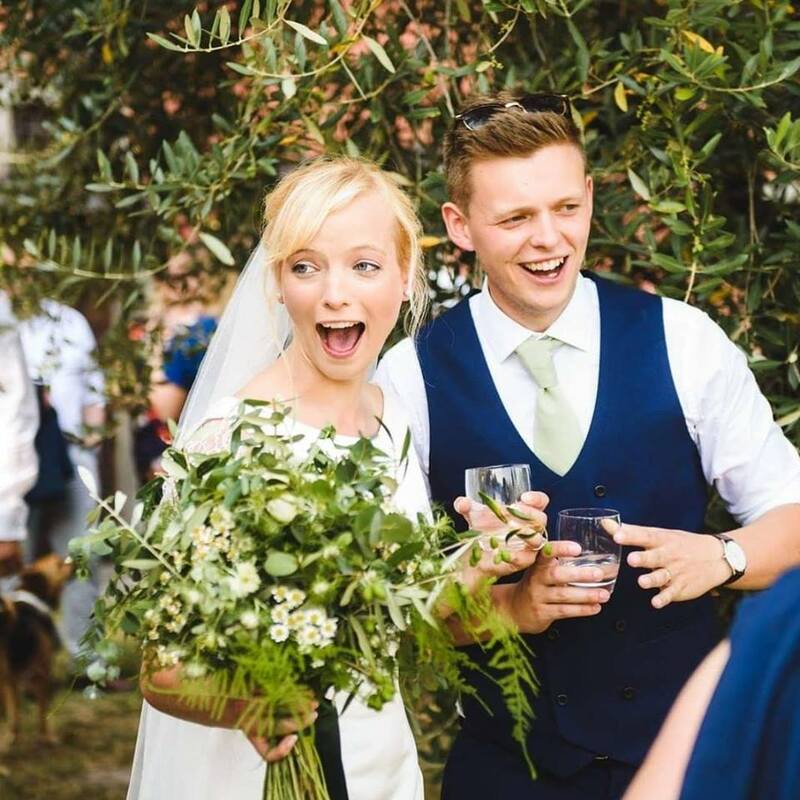 “I found Lisa though a forum about affordable weddings in Tuscany and she certainly delivered! We had an unbelievably dreamy wedding mini break, for a comparable price to a typical UK wedding. When we first had the idea of a Tuscan wedding, we were finding it really hard to figure out if we had the budget. Other planners I reached out to seemed over priced and not transparent, but Lisa made the costs super clear from the start. Lisa recommended I Cedri, and showed us round several other venues. I Cedri was perfect for us – such a beautiful set of villas to enjoy Tuscan life with our wedding guests for several days. Al fresco dining and lazy days by the infinity pools. The wedding day ran so smoothly thanks to the experience, professionalism and flexibility of both Lisa and I Cedri. The bride and groom could just sit back and enjoy the moment. As we were out in Tuscany with our guests for several days, Lisa also organised pre-wedding activities and a pizza party. These were great fun and totally affordable.